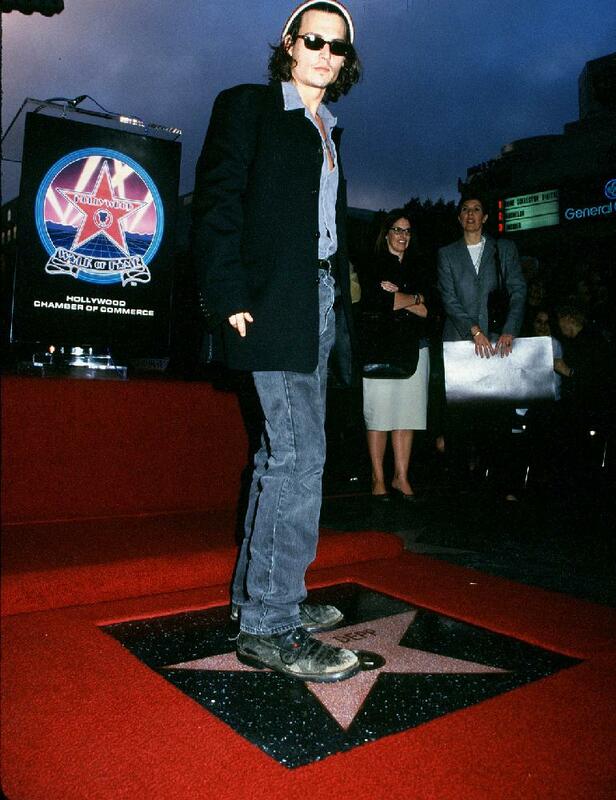 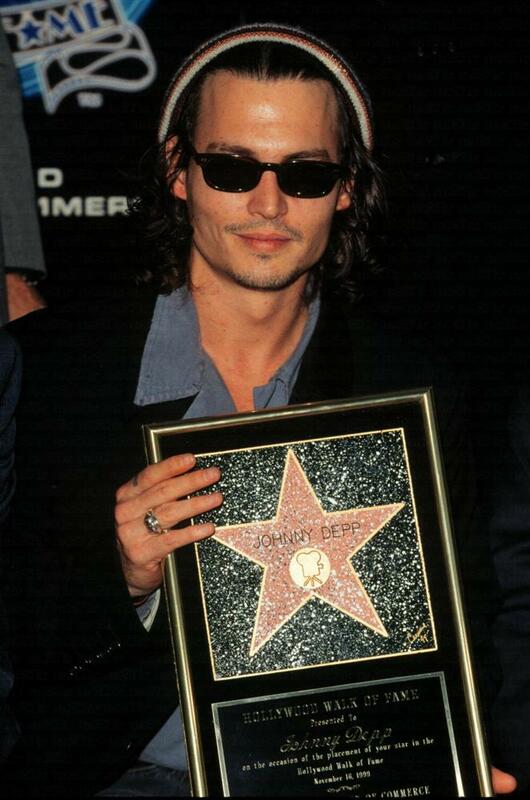 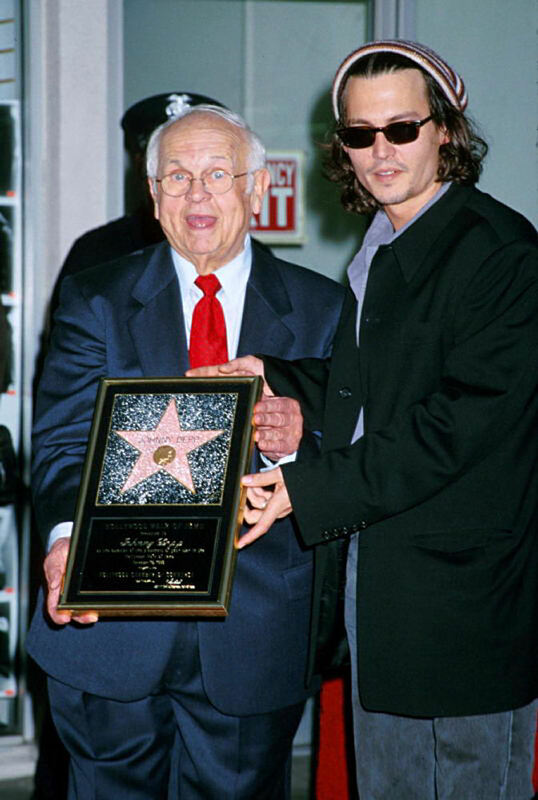 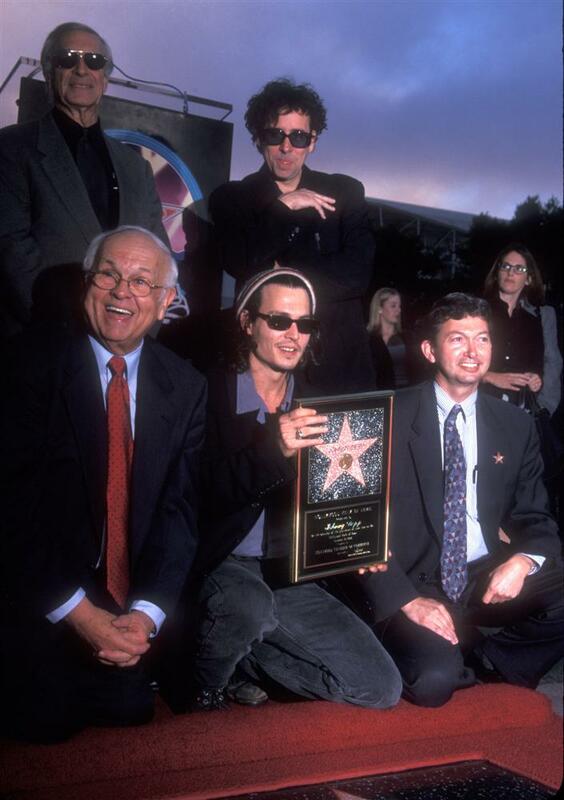 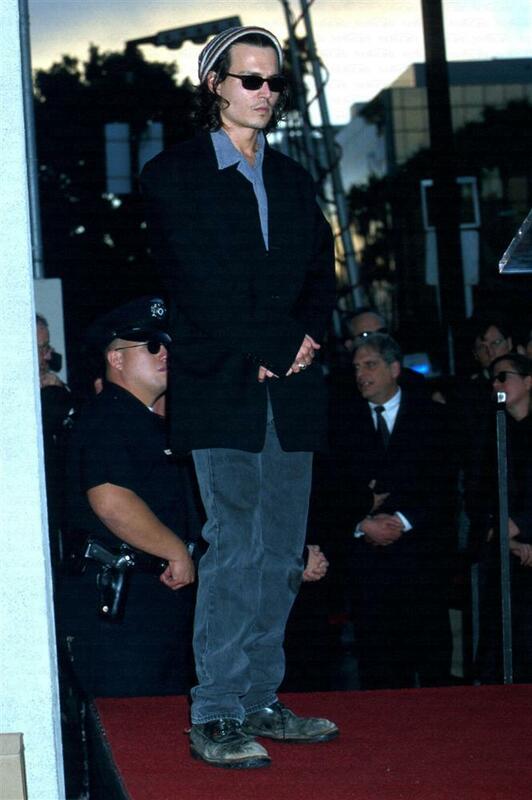 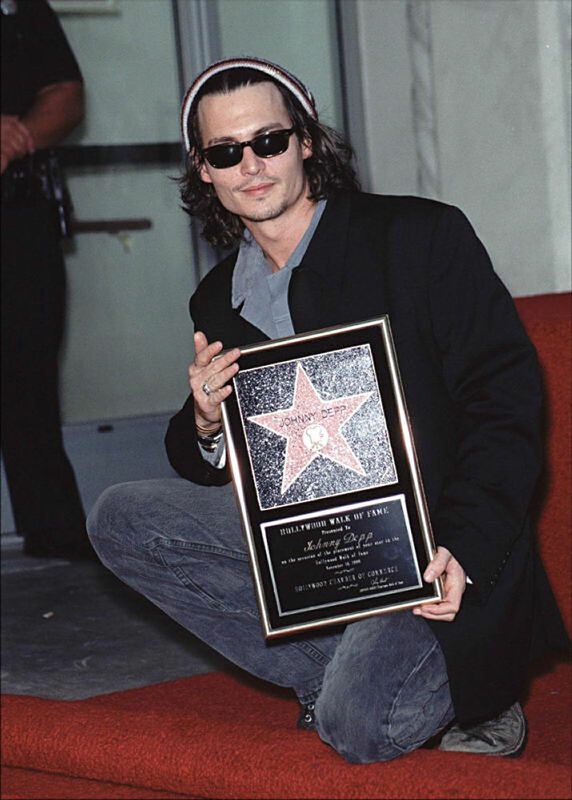 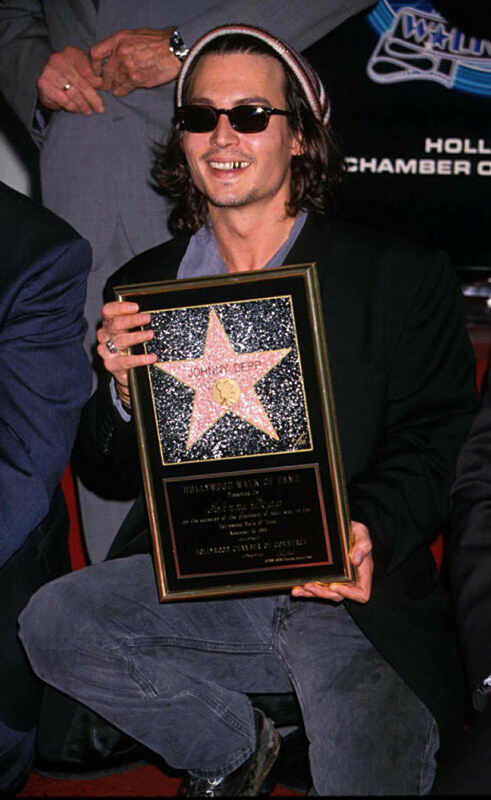 On November 16, 1999, the day before the premiere of SLEEPY HOLLOW, Johnny Depp received his own star on the legendary Hollywood Walk of Fame. 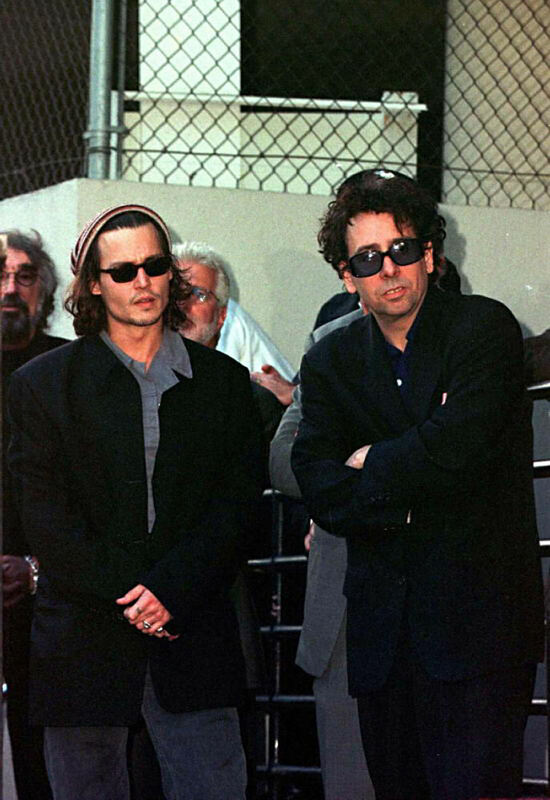 He deserves ithes a great actorand now we can just walk all over him, joked his director and friend Tim Burton. 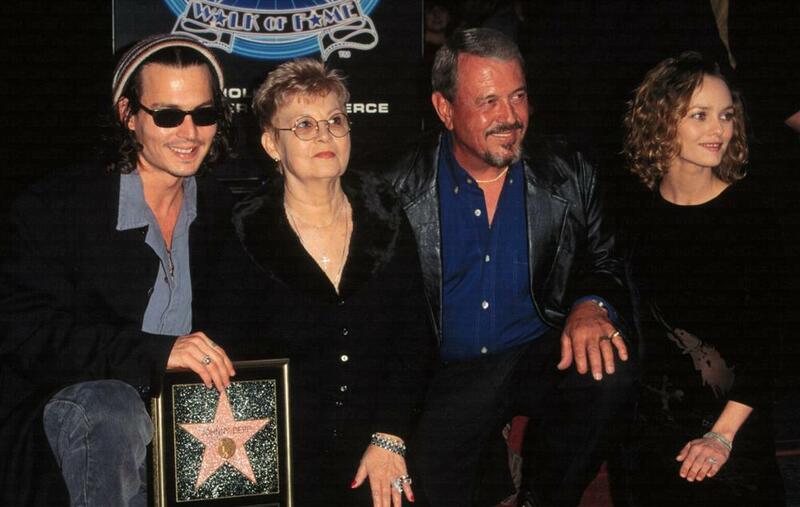 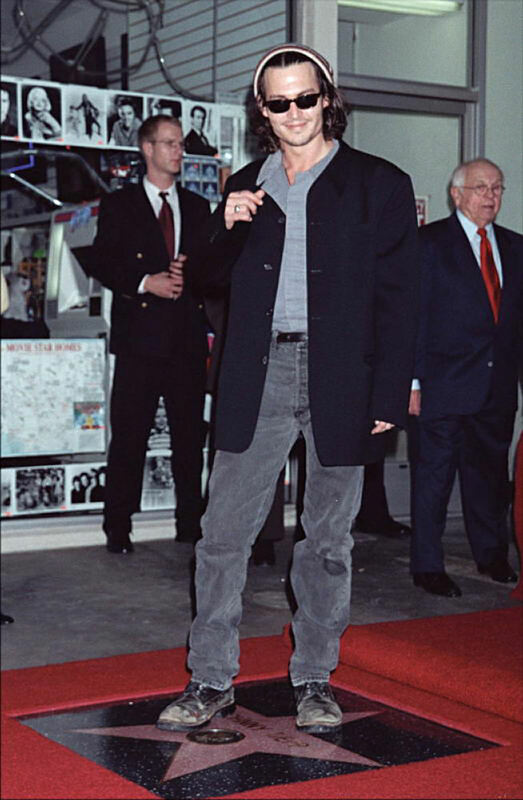 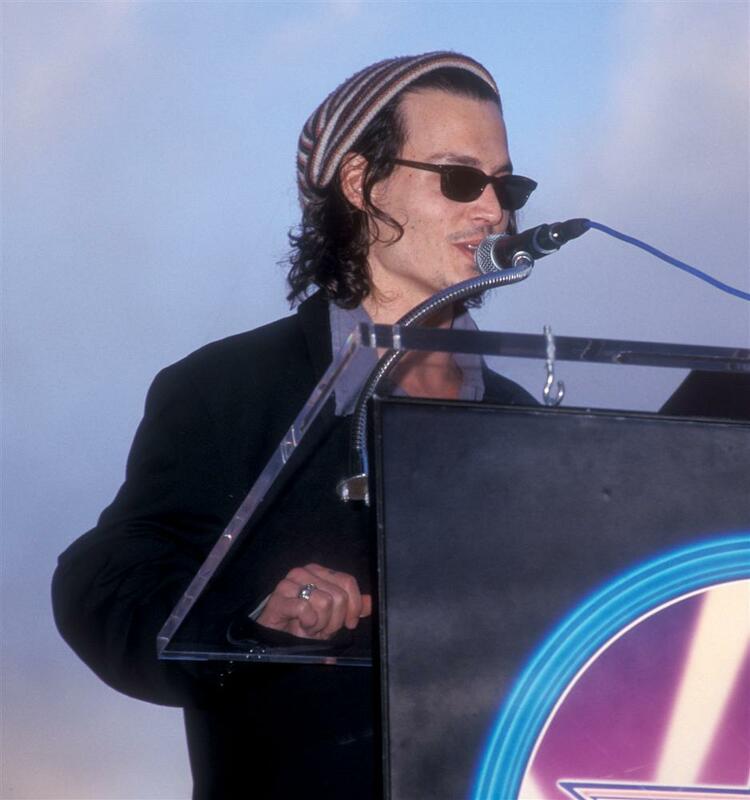 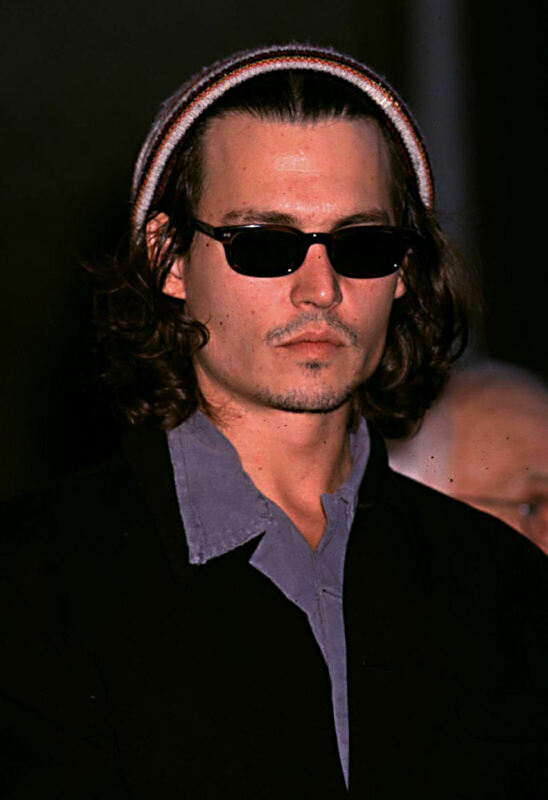 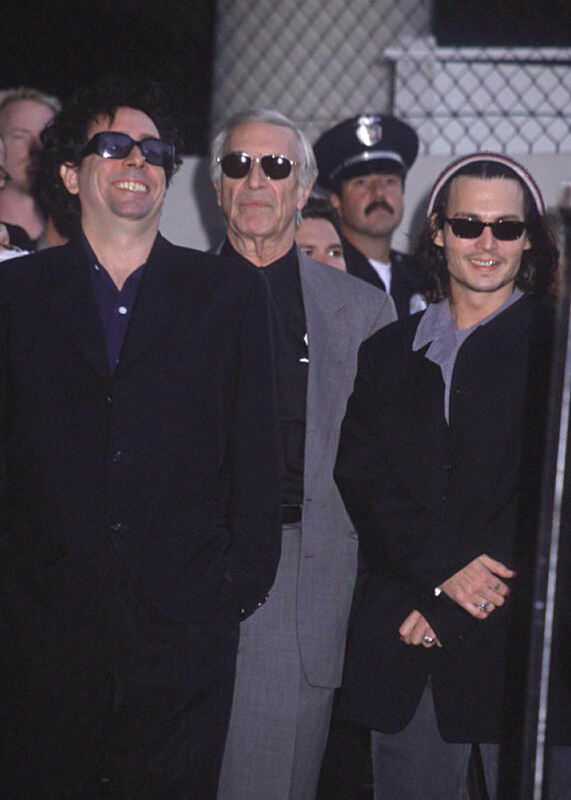 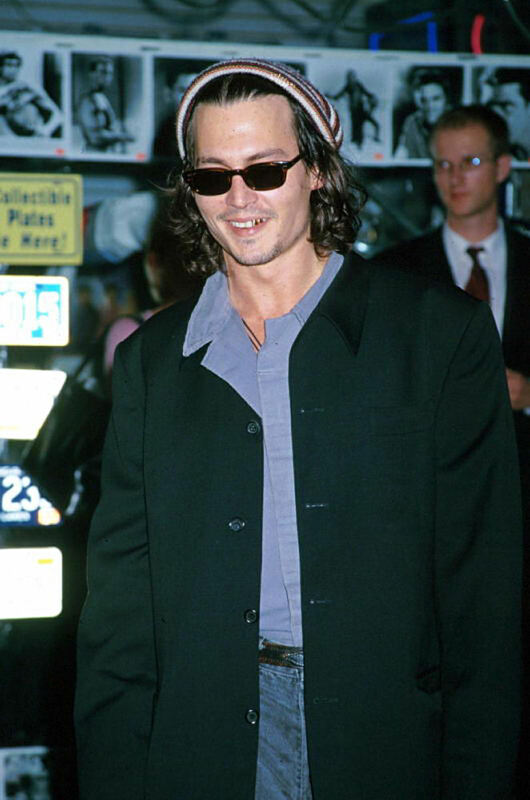 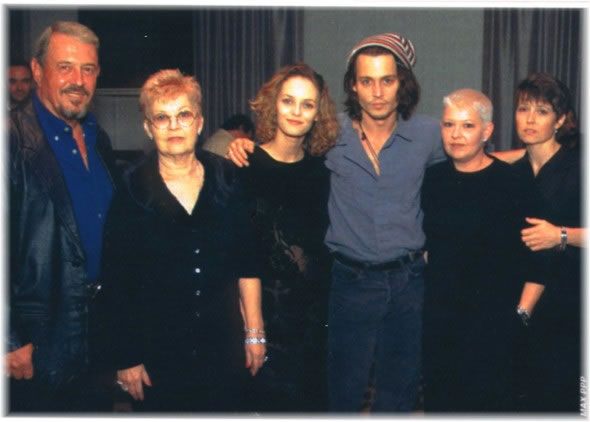 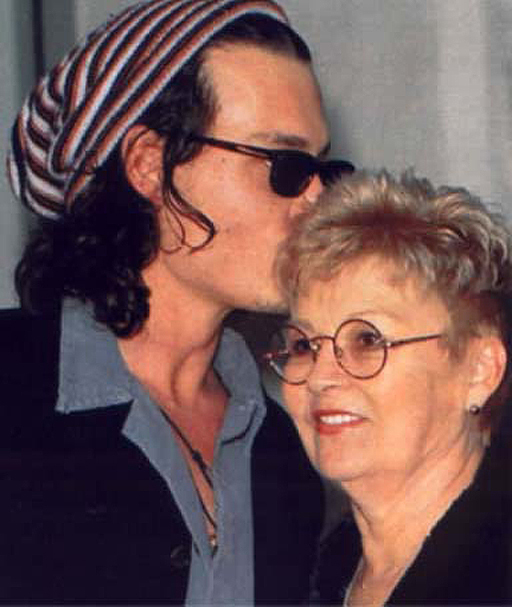 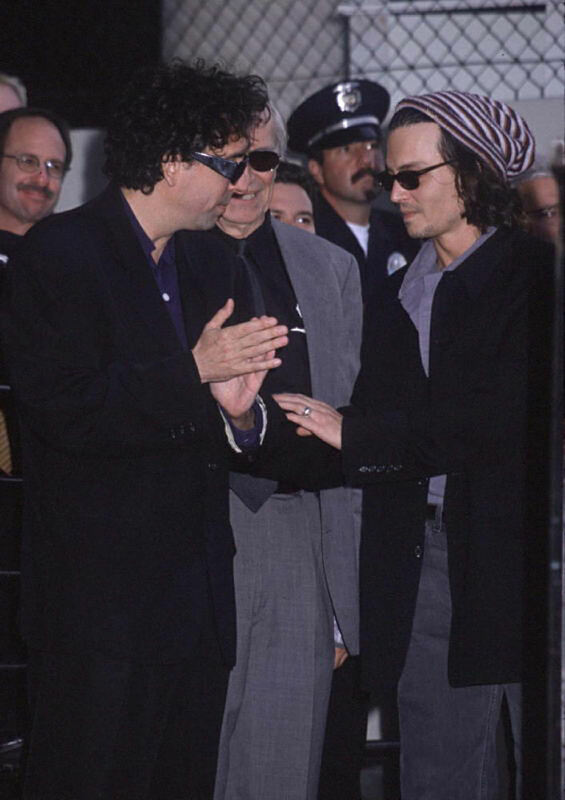 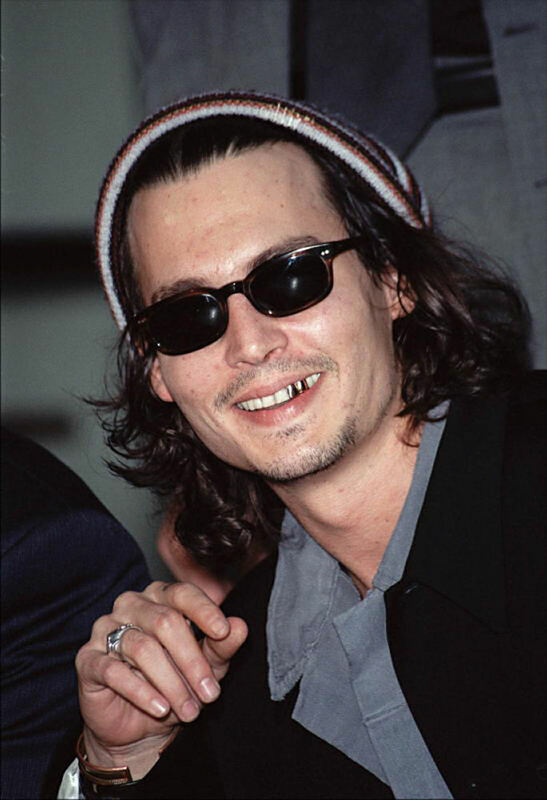 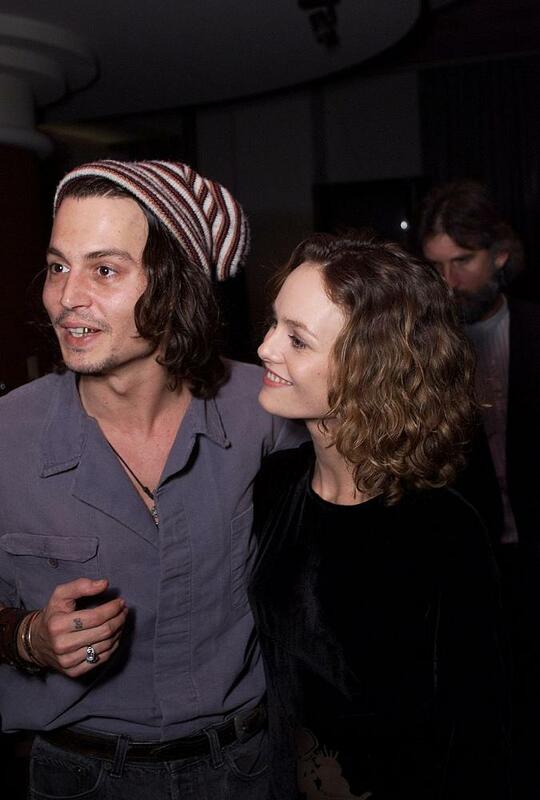 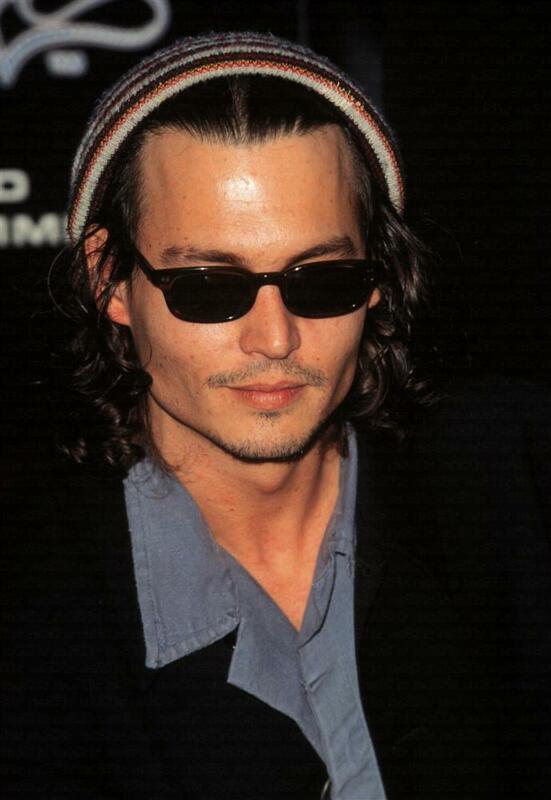 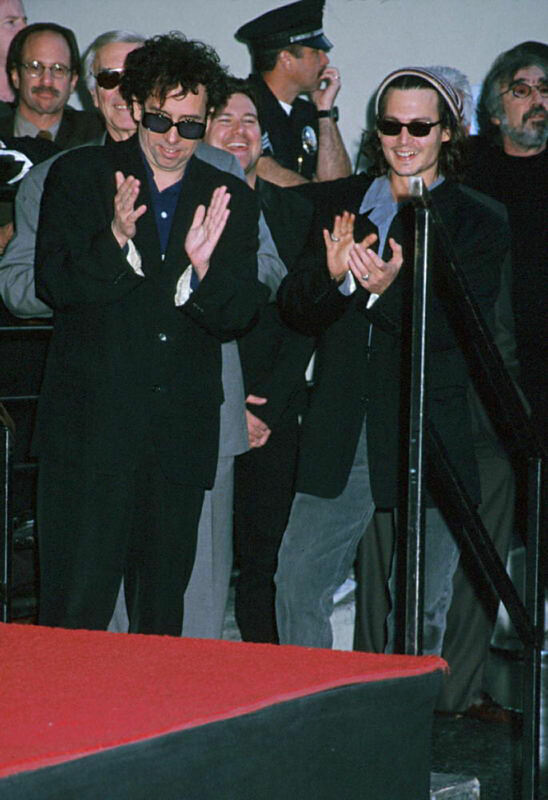 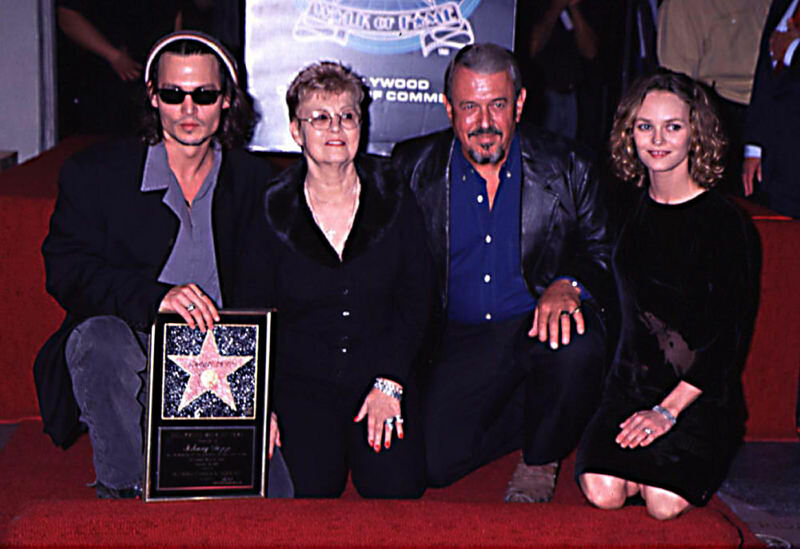 Johnny came to the ceremony with Vanessa Paradis, in their first U. S. public appearance together (their daughter Lily-Rose was then just six months old); his proud parents and siblings were also by his side. 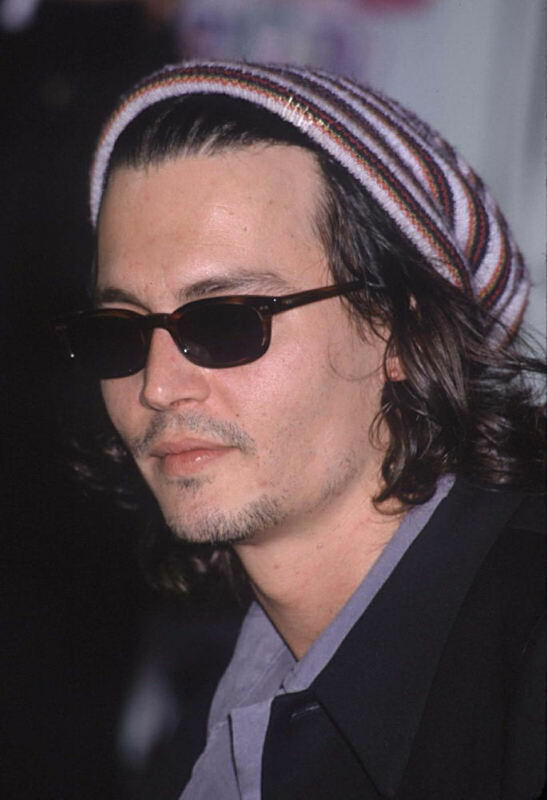 The Zone thanks Sleepy, Bonnie, AnaMaria, Theresa, and Part-Time Poet for their contributions to this gallery, and we thank, always, Johnny Depp for providing our reason to celebrate. 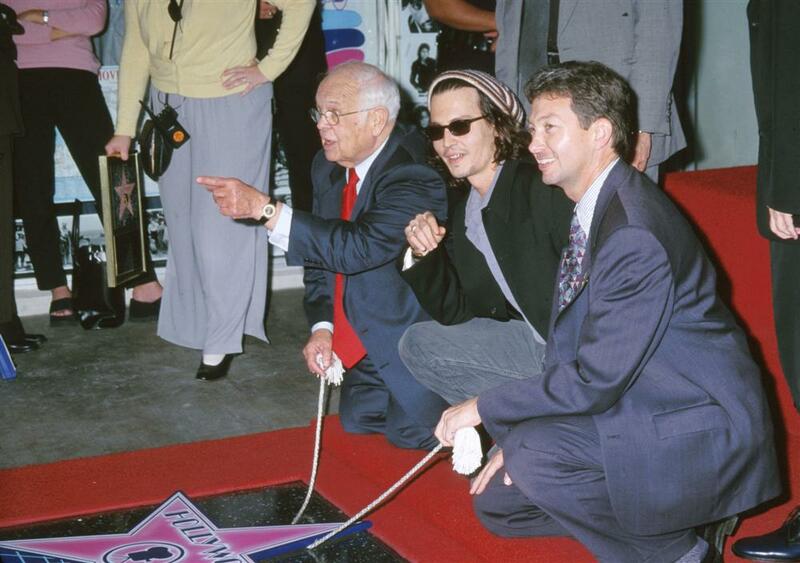 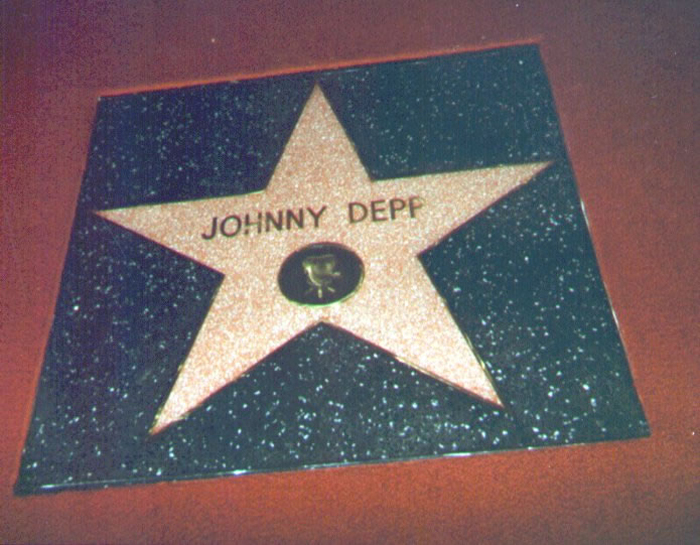 If youd like to visit Johnnys star on the Hollywood Walk of Fame, you will find it at 7018 Hollywood Boulevard.